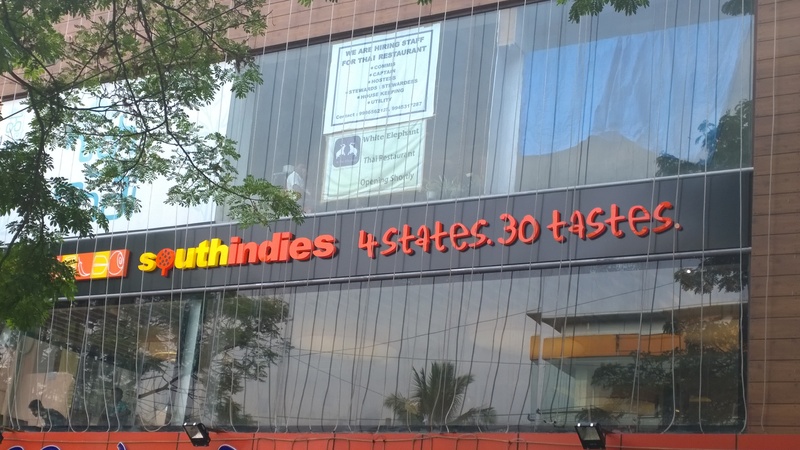 South Indies IndiraNagar, For Pure Veg South Indian Lovers! South Indies IndiraNagar has a lot of choices for the Pure Veg south Indian lovers. Based in one of the premium locations, It is a worth try option for all!